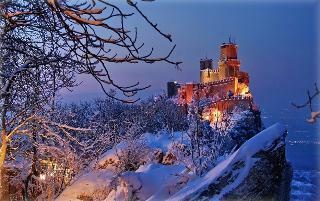 Find huge deals in San Marino that you may book now & pay later! 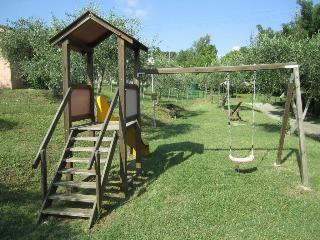 Best prices for in San Marino. A dream vacation for you and your family, guaranteed by our travel consultants. 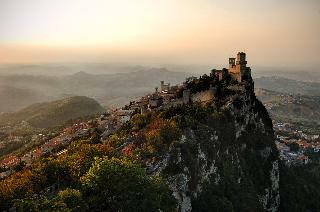 For members-only deals, we recommend using the new filter for deals in San Marino. 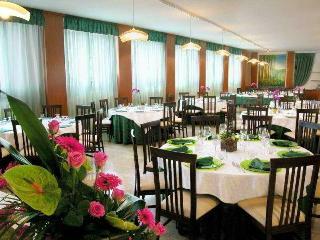 This charming hotel is located in the historic centre of the Republic of San Marino, declared world heritage by UNESCO. The hotel offers views of the beautiful valley of Montefeltro and guests can enjoy a rich breakfast buffet complete with homemade cakes while soaking in the spectacular views. The hotel also has a cocktail bar and an elegant restaurant, which serves international dishes as well as regional specialties. 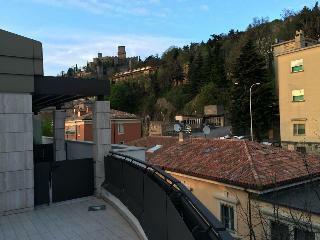 This lovely hotel can be found in San Marino. 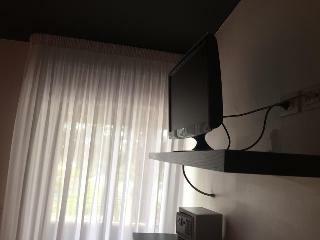 Guests may take advantage of the Wi-Fi connection on public areas. This accommodation does not accept pets.